Researchers and students at TAU’s BLAVATNIK CENTER for Drug Discovery brandish their “Len Effect” t-shirts. The Blavatnik Family Foundation has donated over $40 million to TAU over the last few years as part of the Blavatnik Initiative, committed to the advancement of interdisciplinary scientific research, discovery and development. The Blavatnik Initiative, launched in 2014, has established five new Centers and Funds at TAU focusing on various fields of science, film production and the recruitment of new researchers. The current grant, which follows previous gifts that together total over $40 million to TAU, will enable further development of the Centers and Funds, including the Blavatnik Interdisciplinary Cyber Research Center and the Blavatnik Center for Drug Discovery. Prof. Joseph Klafter, President of Tel Aviv University, noted that Len Blavatnik's generous donation provides a significant boost to TAU’s development and international status. 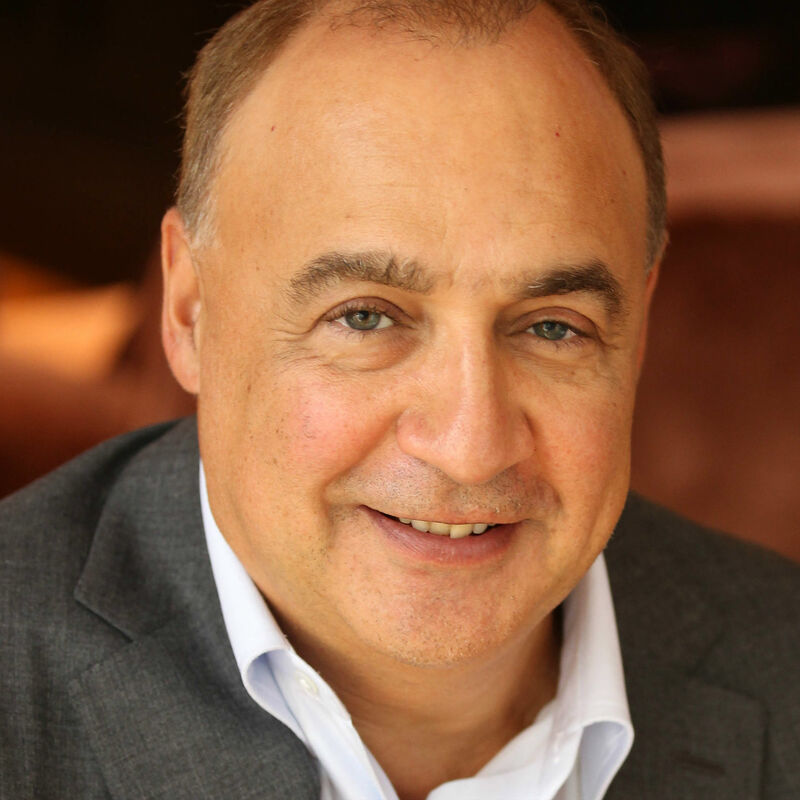 "Len Blavatnik has been a major partner of TAU for many years, exhibiting deep commitment to the advancement of excellence in higher education and research in Israel," he said. Len Blavatnik, Founder and Chairman of Access Industries and Head of the Blavatnik Family Foundation, said: "Israel's breakthroughs in science and technology over the past 70 years have made it an international force. Our goal in supporting Tel Aviv University is to advance the next discoveries and support future generations of Israeli scientists and researchers." The Blavatnik Family Foundation initiative has encouraged grants from additional donors, which will further advance TAU’s research centers and funds. 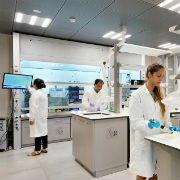 Inaugurated in May 2016, the Center combines biological, chemical and computational research in order to develop new medications that will alleviate suffering and save lives. Today, just two years after launching its activities, the Center supports dozens of projects across the TAU campus, and also serves Israeli industry in projects coordinated by Ramot. Thanks to the Center, many researchers, at both TAU and its affiliated hospitals, have begun to collaborate even more closely in drug development. In addition, the Center engages in educational activities, and attracts numerous guests and delegations who wish to observe its pioneering work. The Blavatnik Interdisciplinary Cyber Research Center, established in partnership with the Israel National Cyber Directorate, advances awareness and activities in the cyber arena and the challenges that that cyber poses to individuals, commercial enterprises, and sovereign states worldwide. The Center seeks to become an international leader in its field, and to increase academic awareness and efforts to promote cyber security. 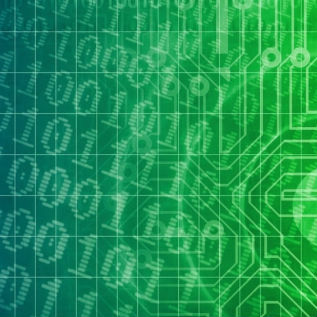 Research at the Center addresses a range of issues including: software security, attacks on hardware and software, encryption, network protocols, political and military aspects of cyber security, cybernetic warfare, social aspects of online security, law enforcement in cyberspace, and more. Established four years ago at the Blavatnik School of Computer Science, the Blavatnik Computer Science Research Fund supports advanced computer science research, particularly in high-impact areas that contribute to Israel’s economic prosperity. The Fund also supports outstanding research students studying for advanced degrees and who will be involved in academia and industry in the future. The Blavatnik Student Film Production Fund provides vital financial support to upcoming Israeli filmmakers as they create high-quality, thought-provoking productions. Undergraduate and graduate students are awarded grants of between $2,000 and $5,000 per film, enabling them to transfer their ideas from the storyboard to cinematic work. The funding helps to reinforce Israel’s standing in the global film community. The Blavatnik President’s Faculty Recruitment Discretionary Fund, managed by TAU’s President, bolsters the University’s academic development by supporting the recruitment of outstanding young Israeli scientists. The Fund finances the integration of new researchers into the University system by assisting with start-up costs for new laboratories and equipment. The Fund’s targeted approach directly addresses the challenge of competing for top faculty in the global academic arena, and raises the quality of TAU’s research. With the Fund's assistance, TAU develops its interdisciplinary research, focusing on innovative areas of nanoscience, neuroscience, cyber, environmental studies, computational linguistics, tissue engineering, imaging, and more. The Blavatnik Family Foundation is an active supporter of leading educational, scientific, cultural, and charitable institutions in the U.S. and throughout the world, including the U.K. and Israel. The Foundation is headed by the American and British industrialist and philanthropist, Len Blavatnik. In 2007, the Blavatnik Family Foundation established the Blavatnik Awards for Young Scientists to scientists in the U.S. aged 42 and younger in recognition of highly innovative and impactful accomplishments in three areas: life sciences, physical sciences and engineering, and chemistry. In 2017, the Blavatnik Awards were further expanded to encompass Israel as well, in collaboration with the Israel Academy of Sciences and Humanities. The inaugural ceremony honoring the three Israeli laureates was held at The Israel Museum in February 2018 following a reception with the President of Israel. Among the winners was TAU’s Dr. Oded Rechavi. In 2017, the Blavatnik Awards expanded to include The United Kingdom. Mr. Blavatnik is the Founder and Chairman of Access Industries, a private American industrial group, managing global investments in various industries: natural resources and chemicals, media and telecommunications, venture capital, and real estate. In Israel, the group owns, among other companies, Clal Industries. Established in 1956, Clal Industries is active in industry, hi-tech, biotech, retail, and energy through its ownership of Nesher Israel Cement Enterprises, Golf Group, Clal Biotechnology Industries, Claltech, and more.